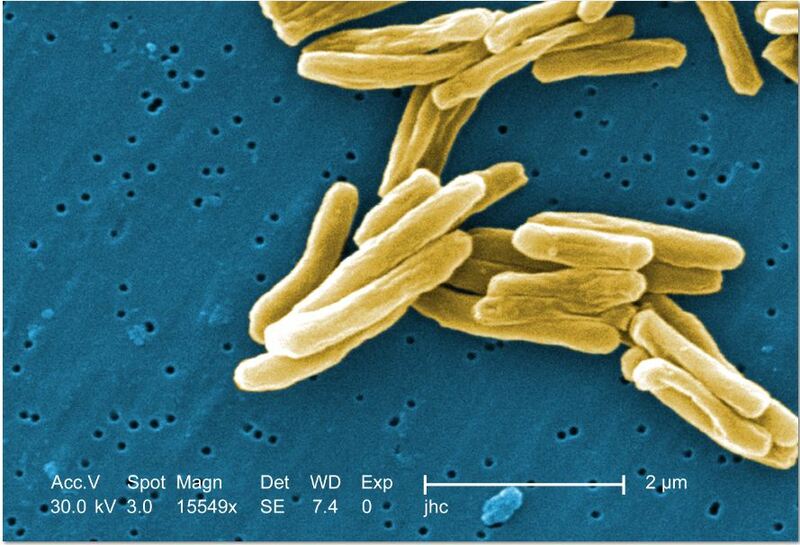 Someone at Castle Park High School in southern Chula Vista has been diagnosed with tuberculosis and may have exposed others over the course of about six weeks, the San Diego County Health and Human Services Agency said Thursday. The individual, whose name was not disclosed, may have exposed others between July 23 and Sept. 3, according to the HHSA. The agency didn’t reveal whether the patient was a student or employee. Free testing for students who may have been exposed will take place on Oct. 8 on campus, 1395 Hilltop Drive. Symptoms of active TB, according to the Centers for Disease Control, include persistent cough, fever, night sweats and unexplained weight loss. The illness is not uncommon in the San Diego region, but has been decreasing in recent years. So far this year, 122 cases have been reported. Last year, 206 cases were reported in the county, the lowest number since local TB cases peaked at 469 in 1993. There were 234 cases in 2012, according to the HHSA. More information on the potential exposure can be obtained by calling the County TB Control Program at (619) 692-8621.